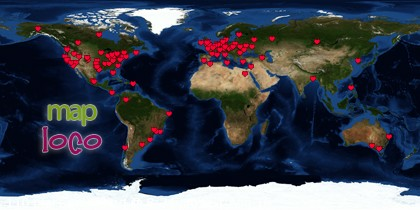 just click under button "browse gallery"
"Top cities (who have visited my page the most) 2011"
3. Truely leaves me speechless. 6. nd marvel at your gallery in general. 7. I enjoy most visual art forms and I practice a lot, so that I may get better at it. 9. I have always loved creating art that excites people. 11. i just peed a little... good job! 16. and how gracious of you to share your technique! 18. if you'd consider doing a cover for a new novella of mine. 19. Let me to introduce myself first. Do you like my style of art? Azot2019 has started a donation pool! Apr 10, 2013 Thank you ! Jul 26, 2012 Good News ! Jul 14, 2012 Thank you, Guyz !!! Happy Birthday from Hungary again! Happy Birthday! May good fortune be with you on all your future ways.